Partnering with the Walton Family Foundation, the IMBA says it is poised to launch its largest trail fund ever. 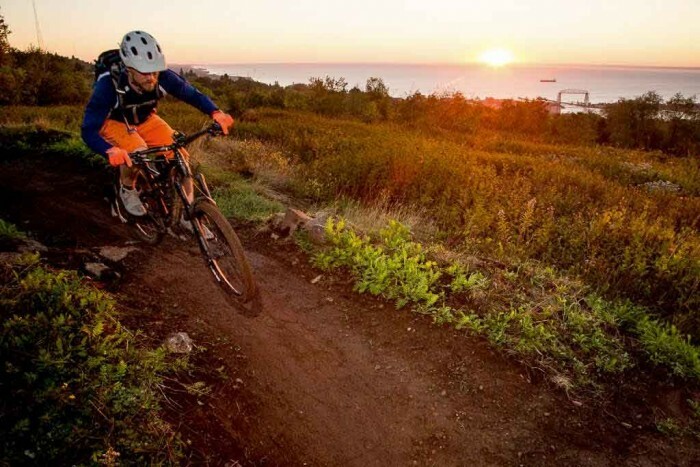 A new initiative between IMBA and Walton Family Foundation (WFF) will seed at least 100 new trail projects across the country. That’s thanks to a matching grant from the WFF, which will award up to $250,000 for new trail projects this year. 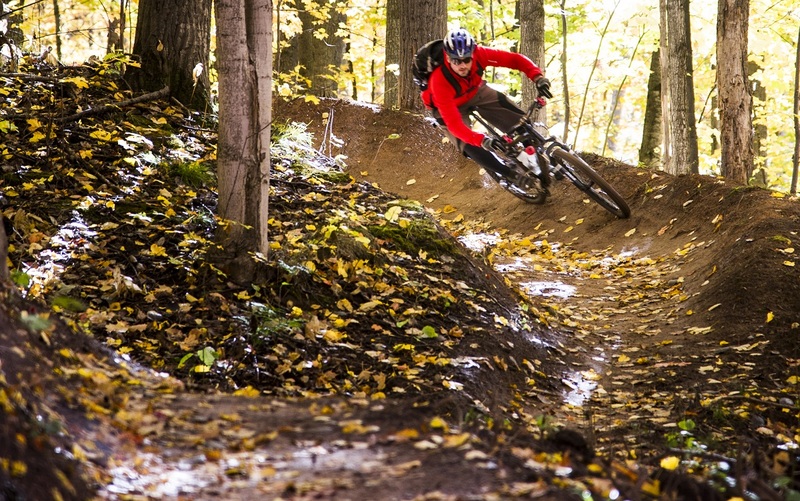 According to IMBA, it’s likely to be the largest trail fund in its 30-year history. Launching this spring, the Trail Accelerator grant program will award MTB development funds to communities deemed most in need. The program will run in tandem with an educational Trail Labs course. The course assists community leaders to create plans, proposals, and promotional strategies for new trails. The result is a campaign the IMBA said has potential “exponentially greater than ever before” to create new trails where none exist. 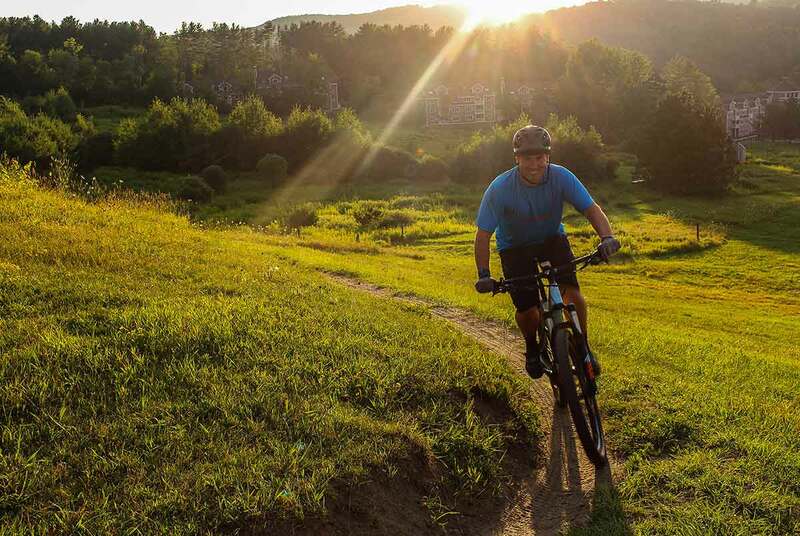 According to IMBA Communications Director Eleanor Blick, “smaller communities with fewer resources that would benefit from the economic and health/wellness benefits of community trails” will receive priority for grant consideration. That’s because, according to IMBA, communities that don’t have resources to build mountain bike trails also don’t know how to plan or propose them either. Often this leaves would-be MTB destinations off the cycling map. Importantly, IMBA notes the grant money is not a cash handout. Awardees receive professional and technical planning and development services. The idea is to foster a community committed to and capable of sustaining an MTB-friendly culture. Ultimately, IMBA hopes these projects will leverage more interest and investment for community trail initiatives. 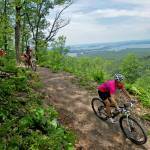 In addition, IMBA will also launch trail planning and development workshops, dubbed Trail Labs. After 2018, these will occur multiple times per year across the country. For 2018, IMBA will host three Trail Labs events, all in the Walton family’s hometown of Bentonville, Ark. The first Trail Labs courses will run June 20–22. Check IMBA’s Trails for All page for updates on signing up and applying for this year’s Trail Accelerator grants.